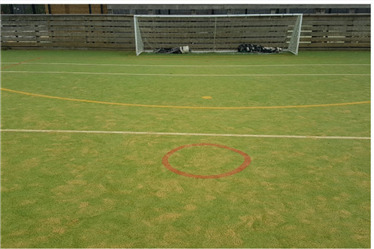 The leisure centre features two fully enclosed sand based astro turf pitches. They are fully flood lit and perfect for 6 a side football. 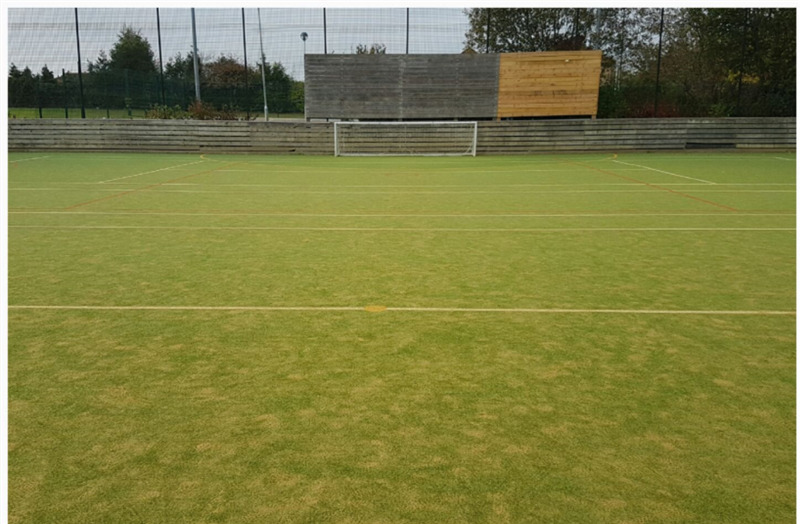 Both of the pitches can also cater for tennis or netball if needed. 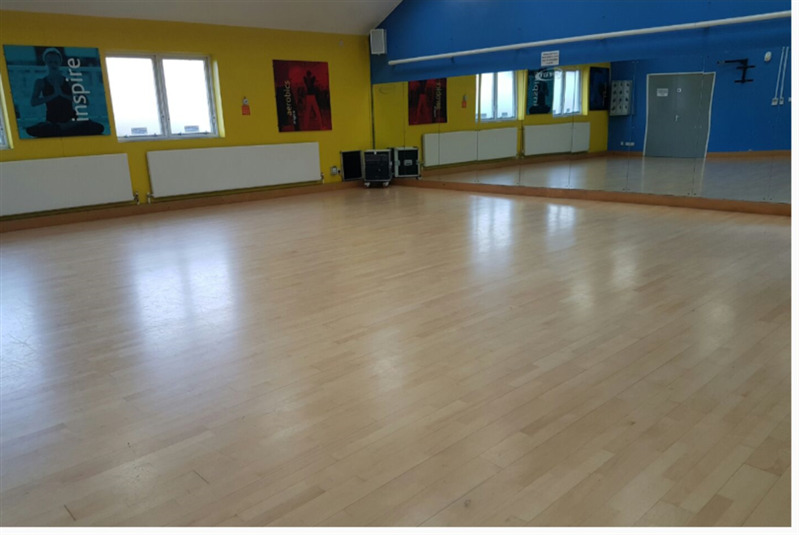 Also available is a state of the art dance studio fully fitted with sprung wooden floor, air conditioning, full length mirrors covering one wall - this studio is a great space for rehearsal, performance, aerobics, martial arts, group excerise and more. 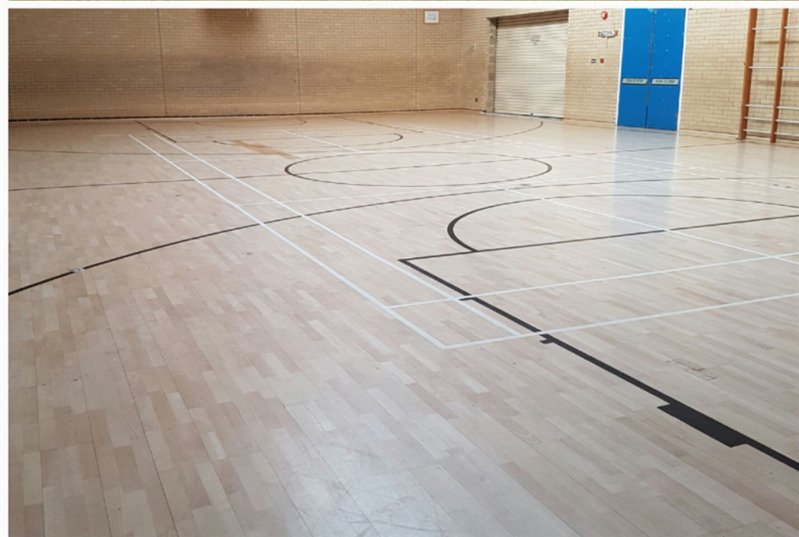 Also available from the leisure centre is a large sports hall which is equipped with Gerflor Taraflex playing surface, exellent lighting systems, nets, goals, posts. There is also a huge selection of sporting equipment readily available on request for your chosen sport. 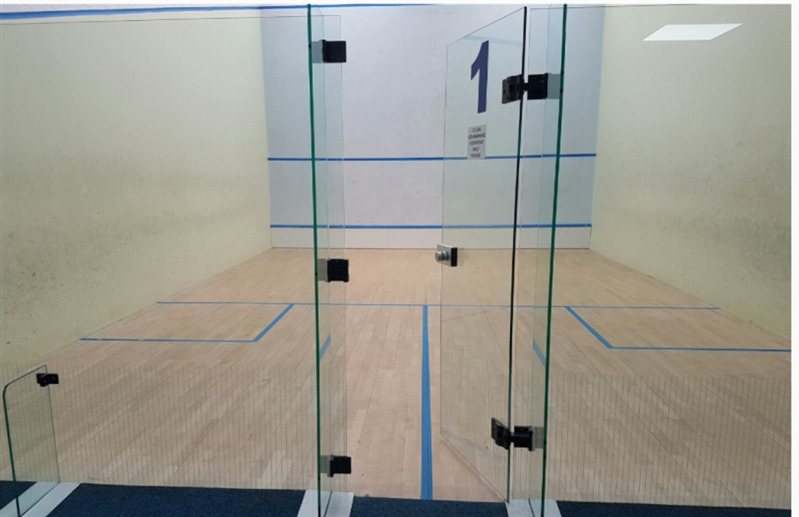 The sports hall is able to accomodate a wide range of different sports including football, netball, basketball, korfball, futsal, cricket, archery, trampolining, martial arts, group fitness, volleyball. This fantastic space is also available for private hire if wished.